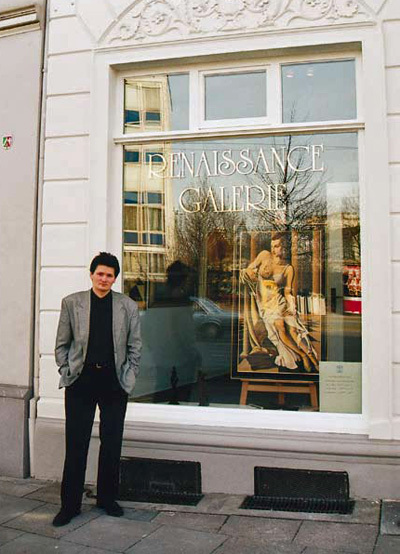 Tomasz Kostecki was born on December 18, 1964 in Poland and was trained at the School of Arts at Zakopane, Poland. 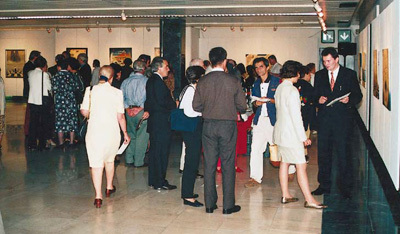 Through many exhibitions all over the world, the artist has had the opportunity to show his works to a great public. 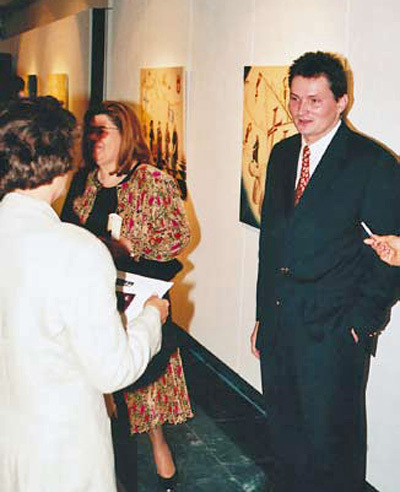 In cooperation with renowned art galleries he has shown his works in the United States, in Germany, Austria, Portugal and in Sweden. 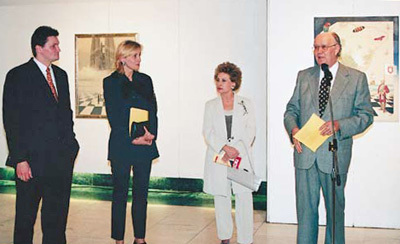 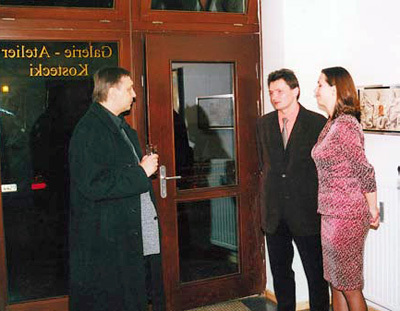 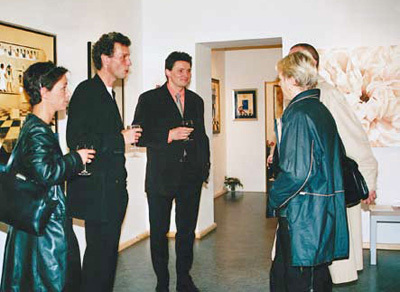 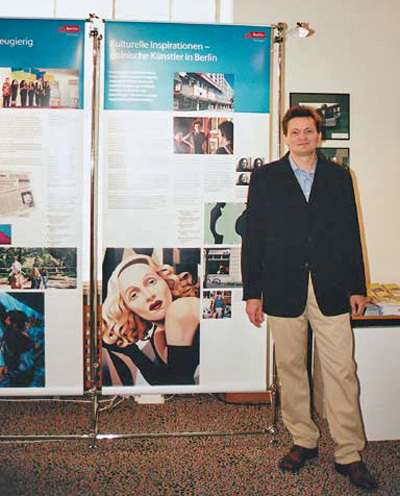 Exhibition Cultural Inspirations – Polish artists in Berlin.